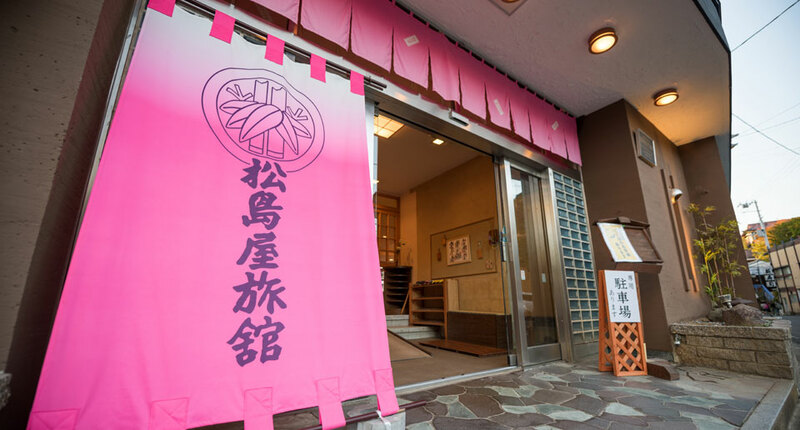 Matsushimaya Ryokan is located at Fukushima city's Iizaka onsen hot spring. 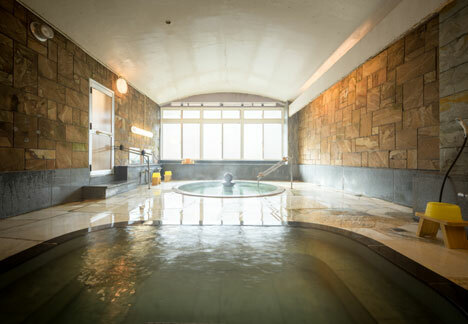 Iizaka onsen is one of the oldest hot springs in the Ou area and was called "Sabako no Yu" (Sabako hot springs) in ancient times. According to legend, this hot spring dates back to the times of Prince Yamato Takeru, and it is said he cured his illness with the waters. 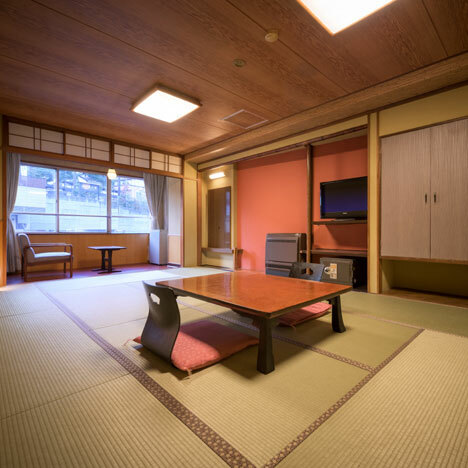 In Fukushima Prefecture, which welcomes 30,000 foreign tourists a year, we at Matsushimaya Ryokan are happy to help our guests enjoy their travels at Iizaka onsen where our venerable history continues to be preserved . 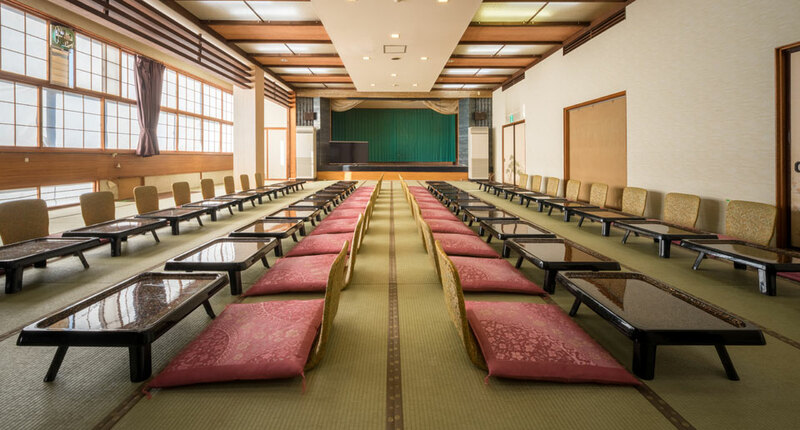 We have 26 rooms, 2 of which have onsen baths in the rooms allowing you an even more private onsen experience. 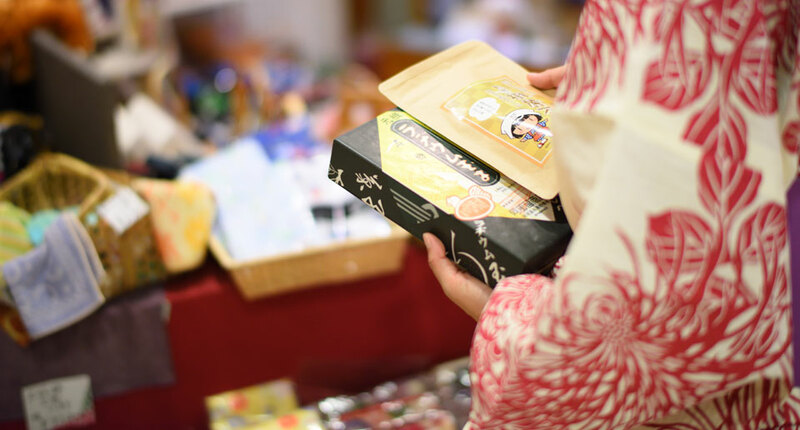 One of our main points of pride is the meals we offer made primarily with the gifts of the Fukushima mountains to please all of our guests. 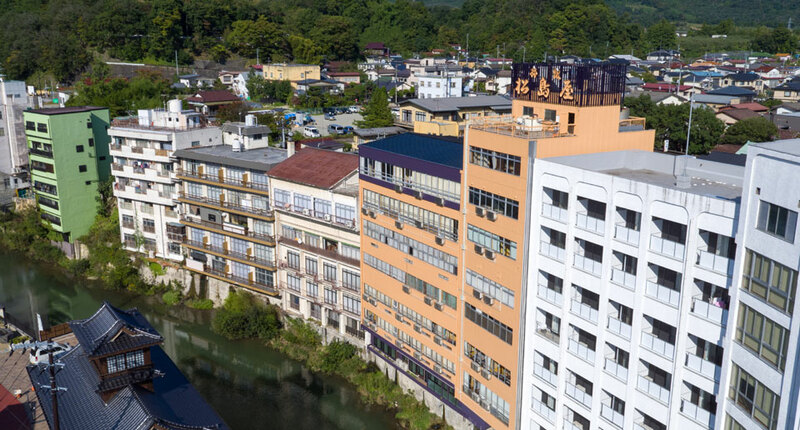 We are located a 3-minute walk from the nearest train station in a very convenient location. Check-in: 3:00 p.m. - 7:00 p.m. In cases when dinner is not required, check-in is available until 9:00 p.m. 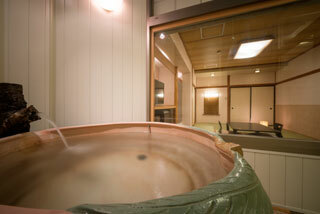 The Matsushimaya Ryokan's onsen does not circulate the onsen water. 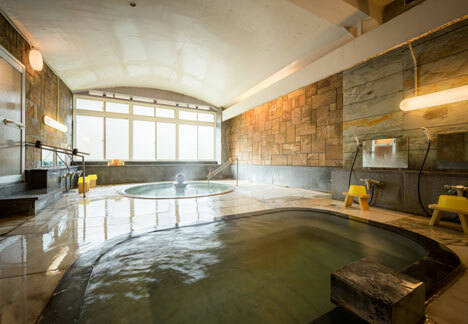 All of the baths, including the main bath, private rental bath, guest room baths, and showers use natural flowing onsen water. 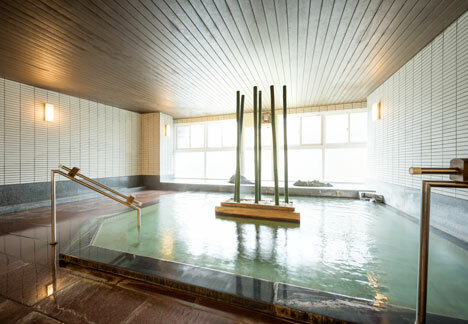 Enjoy the true pleasures of an onsen at Iizaka, where the hot water supply is bountiful. 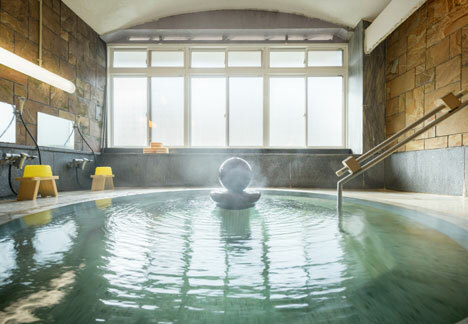 Our hot spring water is quite hot, but by adding cold water to the baths, the temperature can be adjusted to your preferences. 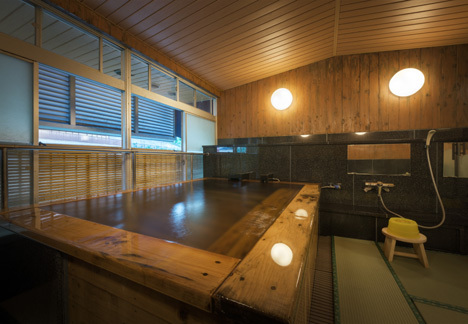 The hot spring waters make bathers' skin smooth, making the onsen very popular. 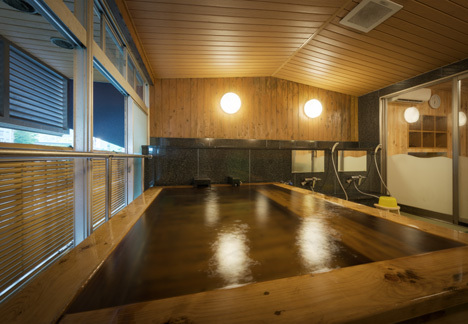 We will teach you the proper way of bathing in the onsen, so there's no need to worry, just relax and enjoy your experience. 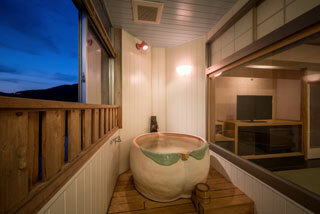 The private rental bath is a private bath that can be rented for your own personal use. 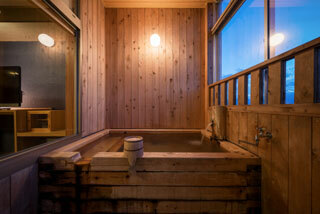 The bath can be rented for family use so that you can enjoy yourselves without worrying about the eyes of other guests. 4 - 5 people can enter the bath at one time. Please make your reservation with the staff at check-in. The staff will let you know the times the private bath is available. 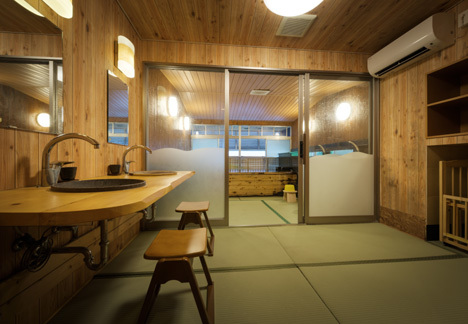 The charge for the private bath is 1,260 yen/40 minutes. This will be an extra charge. 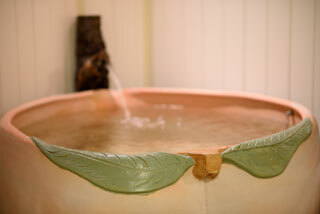 Ailments and symptoms that can be improved by bathing in this water. Refrain from entering the bath if you suffer from the following ailments or symptoms. Acute illness (especially when accompanied by fever), tuberculosis, malignant tumors, serious heart disease, respiratory trouble, renal failure, bleeding disorder, advanced anemia, other generally progressive diseases, pregnancy (particularly 1st and 3rd trimesters). Dinner and breakfst are provided as standard meals. It is possible to eat both dinner and breakfast in your private room. The staff will bring your meal to the room. The dishes served vary depending on the season. 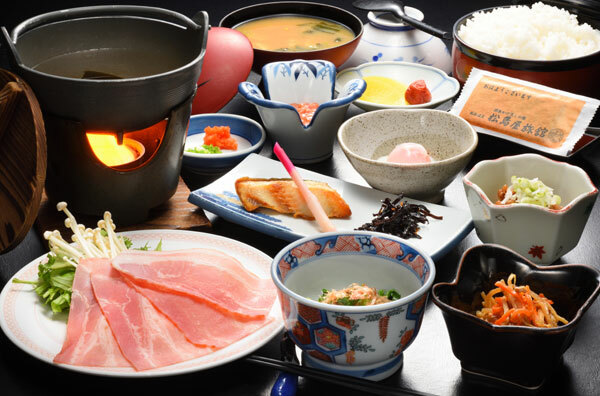 The photos are samples of dinner and breakfast for your reference. Please inform us ahead of time of any allergies or foods you cannot eat. We will prepare alternate items. 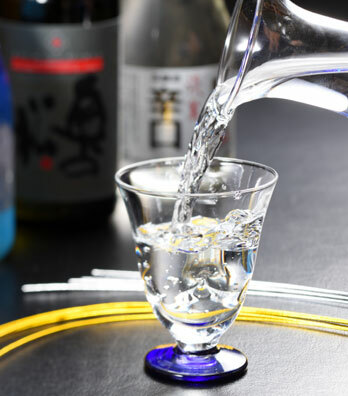 There is a wide variety of famous and delicious sake in Fukushima. 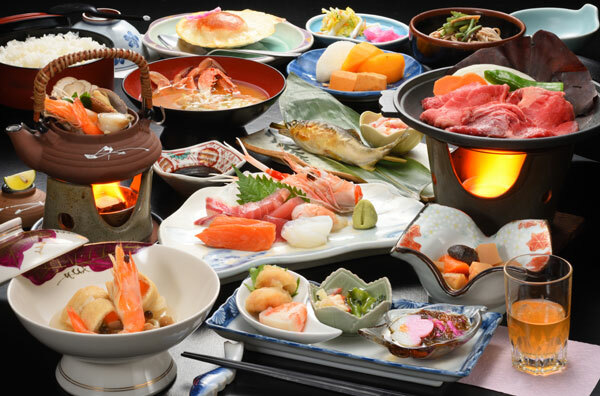 Japanese food and Japanese sake complement each other very nicely so please try them together. We have 26 guest rooms. 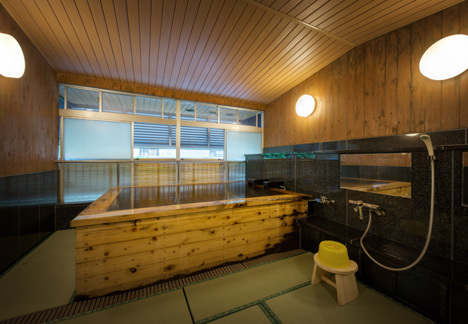 All of our rooms are equipped with baths (hot tap water or onsen) and toilets making the environment for your stay comfortable. 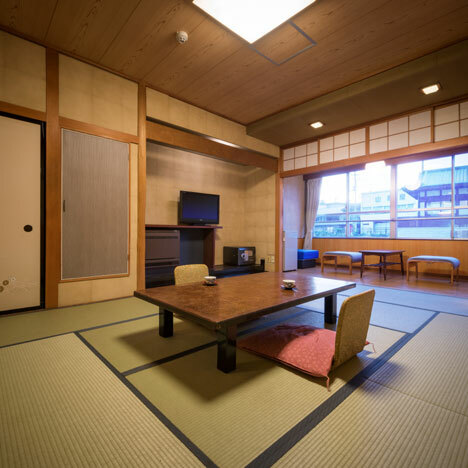 We provide traditional Japanese bedding of a futon spread on tatami mats, however we can prepare a simple bed if you so desire. Shoes can be worn throughout our facilities, however please remove your shoes in the guest rooms. There are chairs and a table near the window for you to enjoy the beautiful scenic view we are known for. 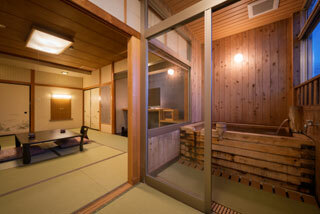 There are 2 special guest rooms with onsen baths. 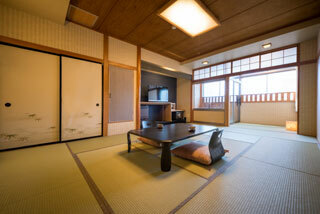 At Matsushimaya Ryokan we call them "ozashiki-buro" (bath with a tatami room). 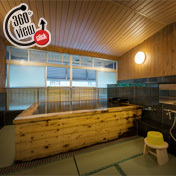 This is because you can view the bath from the tatami room. The rooms offer a more private space. 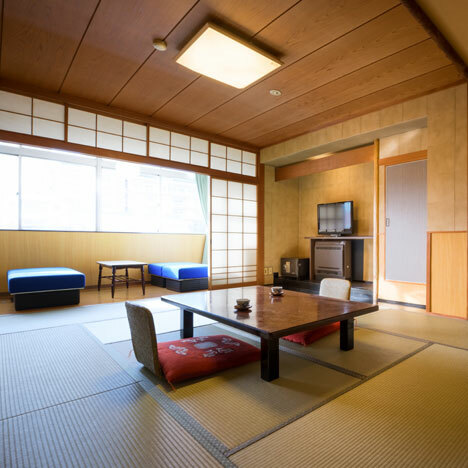 In Japan, rooms with tatami mat flooring are often called "ozashiki." 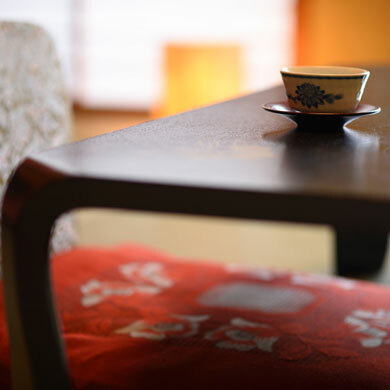 "Ozashiki" also refers to a place where guests are welcomed and banquets are held. 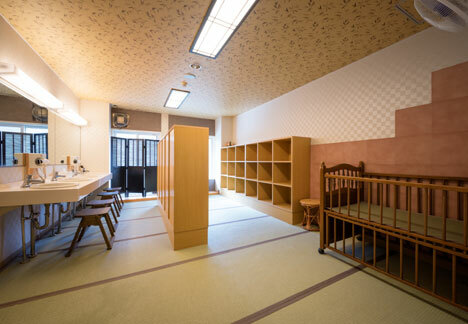 Located on the uppermost floor are the ozashiki-buro guest rooms: One with a bath with tatami mat and another one with a ceramic bathtub in the shape of a peach. 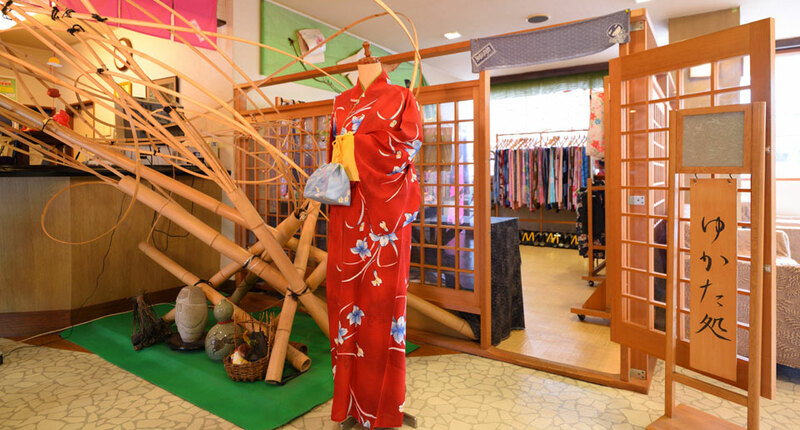 They are quite popular as you can enjoy the onsen 24 hours a day. 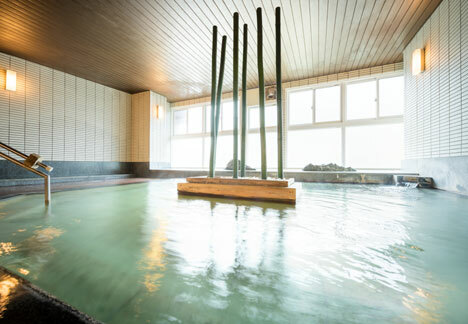 The baths are, of course, all-natural onsen.